Manufacturer of a wide range of products which include 26mm to 40mm danline rope, 4mm to 24mm pp danline rope and danline ropes. 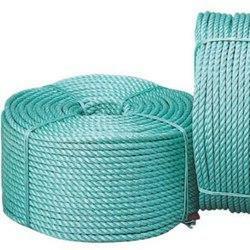 We are reputed entity offering highly demanded PP Danline Rope. Our offered ropes are made under strict quality supervision to win strong trust of our clients who seek better strength and longevity. 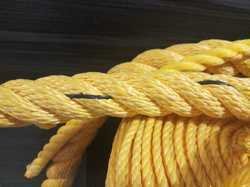 Ideal to be used for cleaning purpose, shipping applications and varied industrial applications the offered ropes are much stronger that conventional PP ropes. 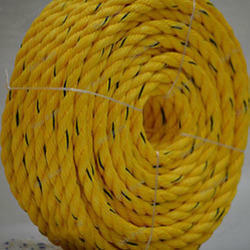 Further, these high quality ropes are made at our well integrated with help of industry recognized vendors that provides us with best in class poly steel yarn.